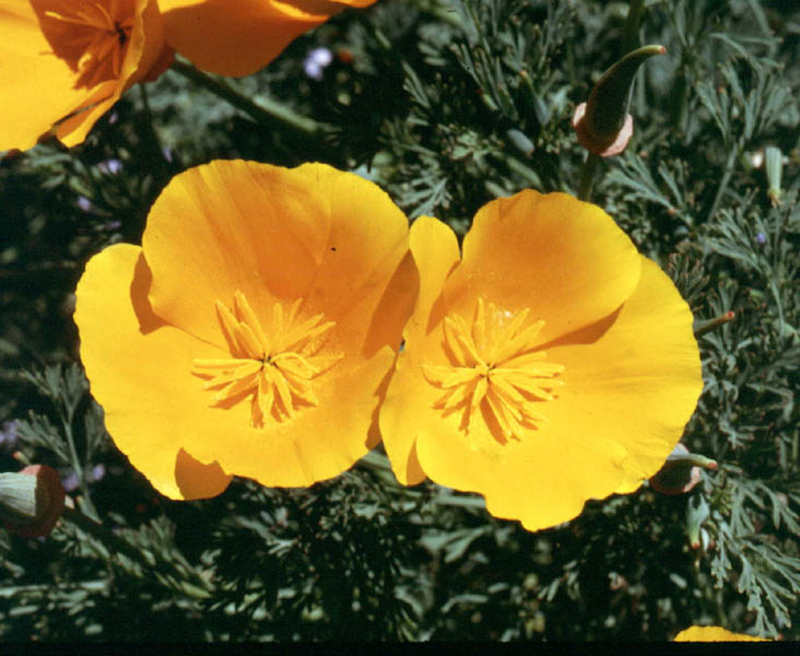 Despite being an annual, the California Poppy is so prolific in seed production that it grows like a perennial. 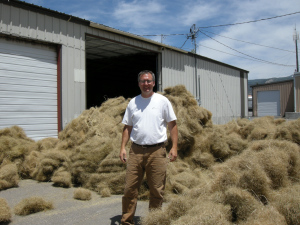 Extremely drought tolerant and ideal for arid environments. 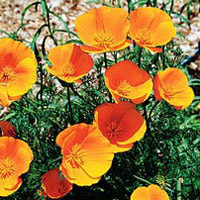 Prefers full sun in light to sandy soils. 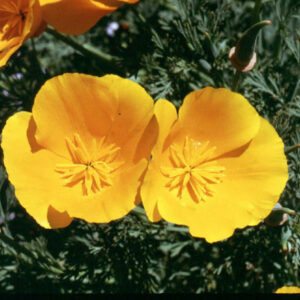 California Poppy is native to the United States and Mexico and is the official state flower of California. 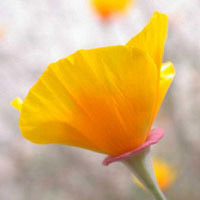 Despite being an annual, the California Poppy is so prolific in seed production that it grows like a perennial. 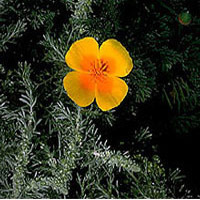 Extremely drought tolerant and ideal for arid environments. Prefers full sun in light to sandy soils. Purchase Options: This product may be purchased in .25 pound quantities and packaged in our signature cotton-canvas “money bags”. Select your package options when you add this time to your cart.